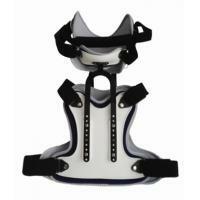 * It features rigid anterior and posterior panels, a telescoping sternal Y-Bar, and pulley compression belt. 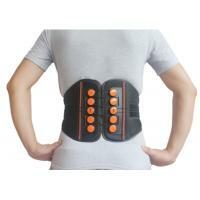 * The anterior rigid plastic and thoracic extension extends from the symphysis pubis to the sternal notch. 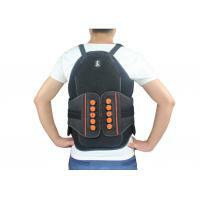 * Overlapping plastic lateral panels provide lateral stabilizing strength and control. 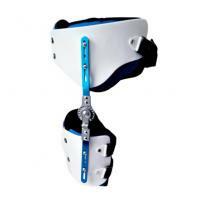 * TLSO is a rigid spinal system designed to provide your patients with maximum stability and support. 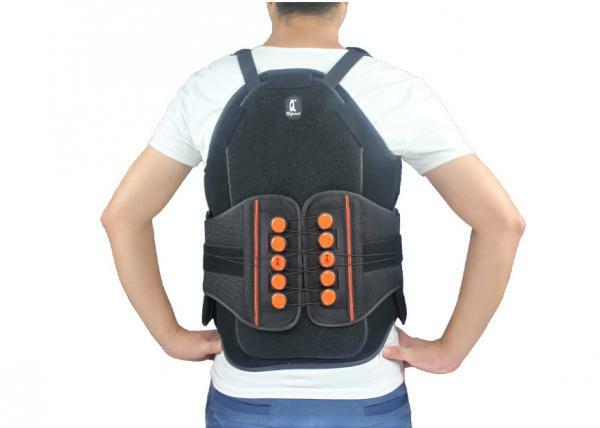 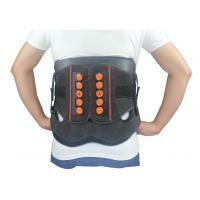 * It restricts and controls unwanted motion while providing intracavitary pressure to unload the intervertebral discs. 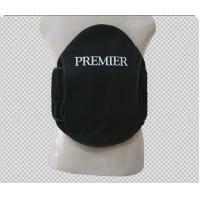 * Combines rigid anterior and posterior polymer shells with removable soft padding. 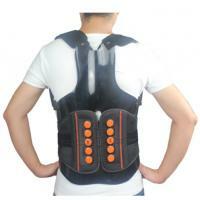 The back panel has built-in reinforcement and a spinal relief opening. 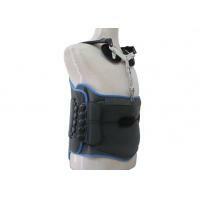 * The soft padding keeps your patients dry and comfortable by wicking away moisture.